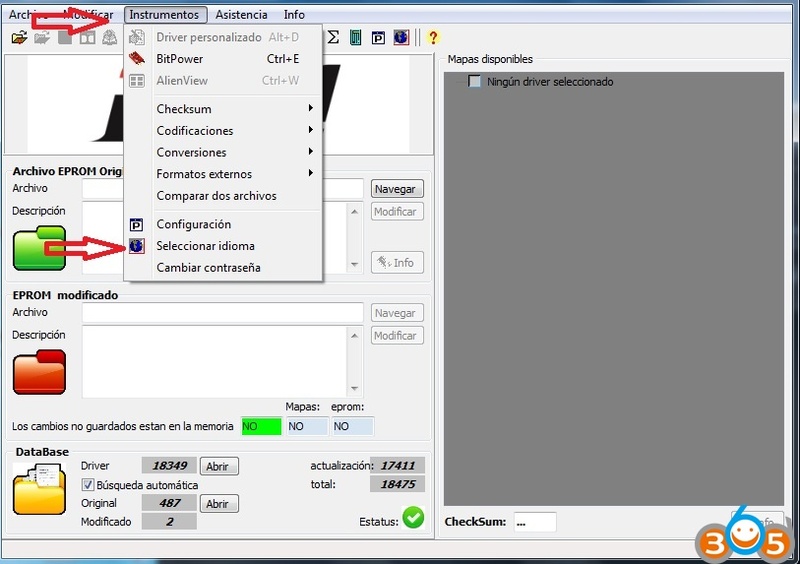 allows the software about to act directly on the main areas: control of air-fuel ratio, engine torque, injection system, Rail, Turbo and many other options are available. The tabular representation of the data contained in the data read from the controller file is the easiest, fastest and most understandable way to interpret the values ? ?to increase or decrease. By clicking on the desired map, the main screen is replaced by a table that was created by crossing existing on the two axes parameters. So you can Nm, Bar and mm3, intervene directly in the physical map information, for example. The new 3D-graphics engine allows you to interact with the data in an existing driver map. You can zoom the values ? ?directly from the graph window, rotate and edit. Thread: ECM Titanium v1.61 work in windows 10 win8 win 7 win xp? Not possible to have working on windows 8, I have tried many different ways, only way which it works is to install vm workstation with an install of xp, works perfectly this way. not work on my windows 10 X64 pc but on my laptop with Windows 7 X64 it worked fine. Working very good on windows xp sp3 and win 7 ultimate. I have installed on win 7 x64 it works perfect. I have tried XP SP3 to win 7 32bit and all come up with Win-license error or active monitoring program needs to be shut down. Ecm titanium doesn’t work on W10. In summary, ECM 1.61 can work on Windows 10/8/7 with LUCK! ECM Titanium v1.61 Windows XP is the best solution for users! NEVER FAILED! 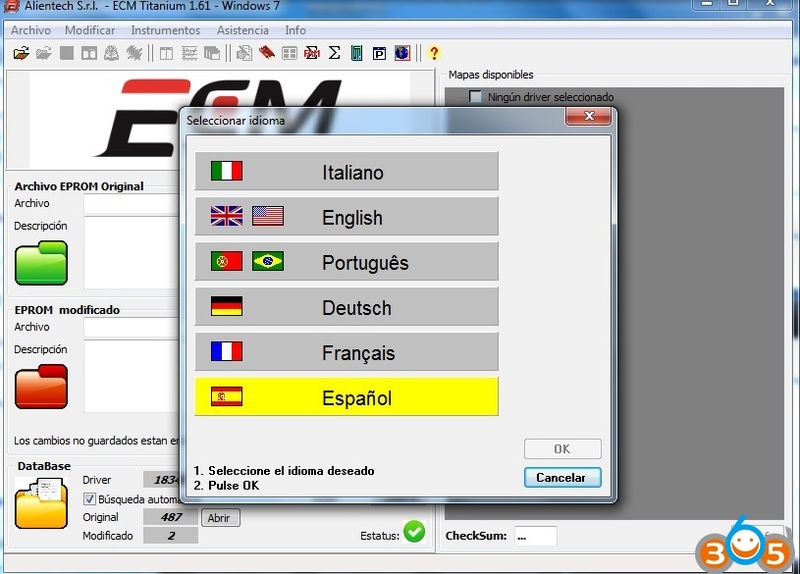 Start running ECM Titanium software for use.